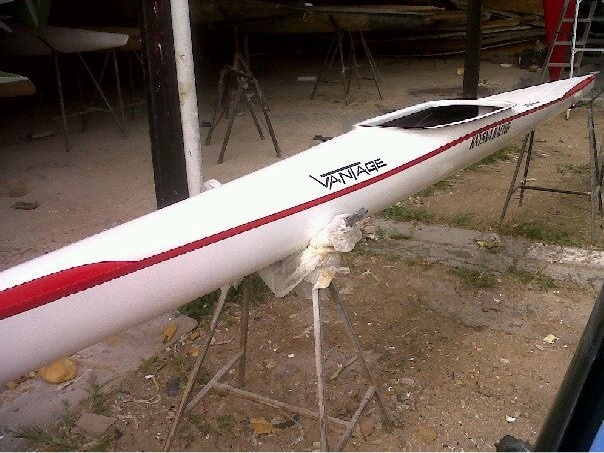 Fast racing K1 with good stability, tracking and agility. 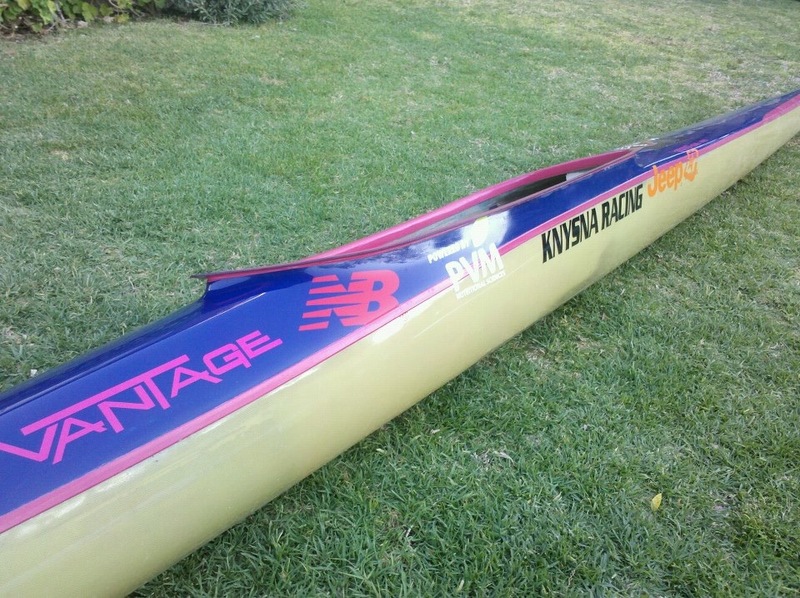 Ideal for elite paddlers with a maximum weight of 85kg (flat water). Won both mens and ladies SA River Marathon Championships.